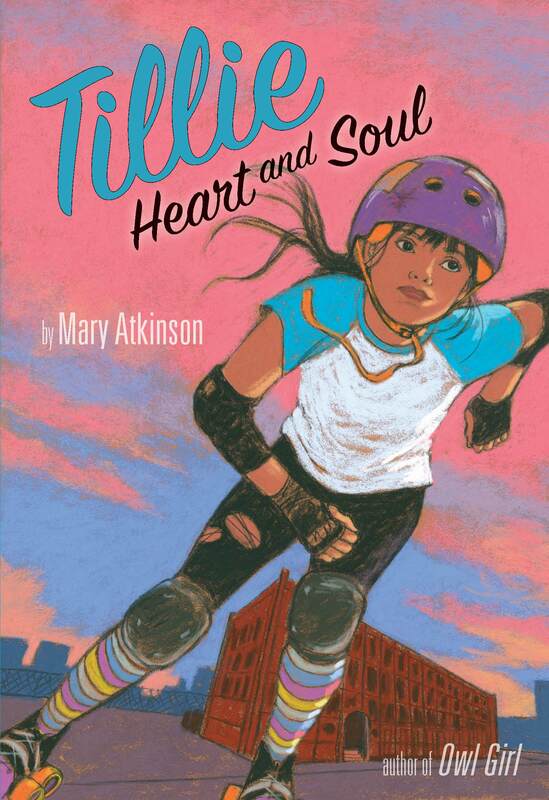 MARY ATKINSON is the author of Owl Girl. She holds an MFA in Writing for Children from Vermont College. She loves old buildings and playing the piano. She wishes she knew how to roller skate.